A single fingerstick of blood holds a wealth of information on the health of a patient. Plasma contains antibodies that are generated to fight an infection or confer immunity, soluble antigens shed or secreted by pathogens, biomarkers related to acute injury or chronic disease, and small molecules that indicate nutrition status. Intracellular analytes of interest include a wide variety of proteins (e.g., hemoglobin to monitor anemia), solutes (e.g., ATP for red blood cell homeostasis), and nucleic acids (e.g., DNA for genotyping or mRNA for transcriptional analysis). Finally, blood cells themselves—by way of elevated or depressed counts, variations to ratios between sub-populations, or changes to their size—are critical components of comprehensive and routine health screens. In order to access each group of desired species, substantial processing of blood is required prior to performing a measurement: separation of plasma from cells, differential lysis, chemical transformation, and enrichment or depletion, among other steps. 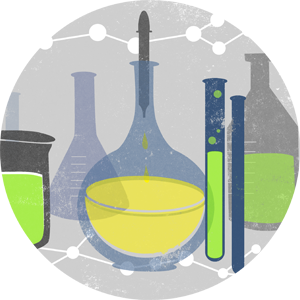 In well-equipped laboratories with access to centrifuges, liquid handling equipment, and automated analyzers, these processes are trivial. At the point-of-care, however, resources are greatly limited and this expensive instrumentation is generally unavailable. As a result, blood processing may impractical or impossible. Thus, the types of tests that can be performed and the extent of healthcare information that can be provided are correspondingly limited. In response to this outstanding challenge in global healthcare, we have created a series of low-cost paper-based microfluidic devices that can be applied to controlling, processing, and analyzing blood at the point-of-care. 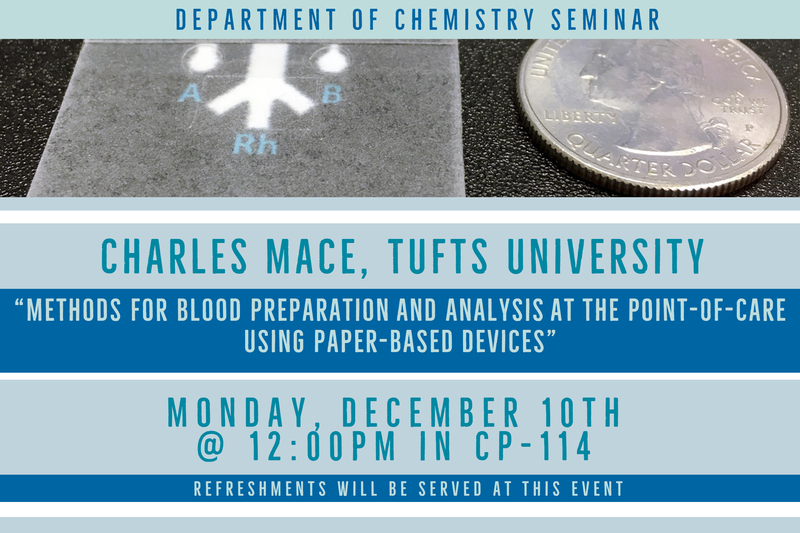 We will discuss design considerations to perform blood-processing operations directly within paper devices and without assistance from any external equipment, and a number of applications of point-of-care blood analysis.